Icelandair has agreed to buy rival Icelandic airline WOW air from its founder. The acquisition must still be approved by Icelandair shareholders and by regulators. Icelandair says the brands will continue to operate independently, but the tie-up could bring restraint to competition that has flooded the U.S. market with new capacity on the two Icelandic carriers. The transaction valued at around $18 million in an all-share deal. 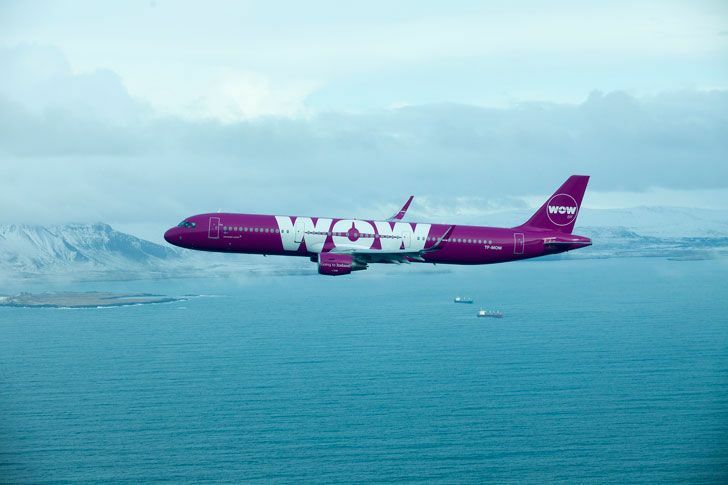 WOW has focused on low-cost travel across the Atlantic, using smaller single-aisle planes to fly between Iceland and destinations in the United States and Europe. Skúli Mogensen founded WOW Air in 2011 with just two aircraft, pulling in customers with dirt cheap prices, while drawing criticism for charging fees on almost all aspects of the flight, from one’s choice of seat to bottled water and even added legroom—something of a cruel irony for a man who stands at a towering 6′2. On the other hand, Icelandair is more of a traditional full-service carrier, offering business-class seats and amenities more in line with traditional airlines.